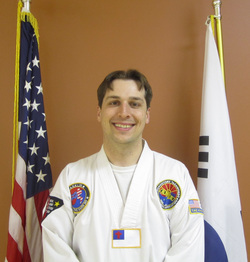 Senior Master﻿ Ed Milam began his Taekwondo training in 1988 at Central Taekwondo located in the Central Elementary School in Elizabethton, TN. 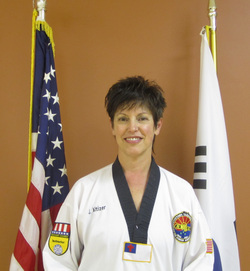 An Avid Competitor, Master Milam competed at the local, state, regional, and national level including two appearances in the Junior Olympic Taekwondo Championships. 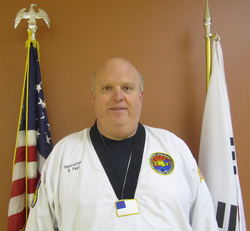 He founded Franklin Taekwondo as a second degree Black Belt in June of 1995 and has been providing quality martial arts training to the citizens of Elizabethton and Johnson City for over 20 years. Senior Master Milam with student development. 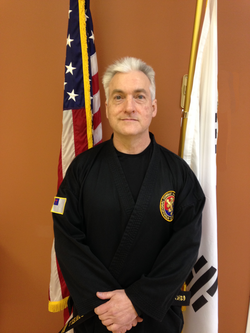 Mr. Powell has been training in the Martial Arts for almost twenty years. 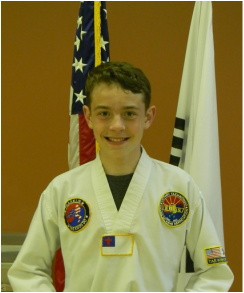 After earning his Black Belt in Karate, he took a small sabbatical to focus on his family and his work. 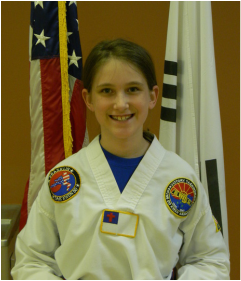 Five years ago Senior Master Milam introduced him to Grand Master John Pellegrini and Combat Hapkido. 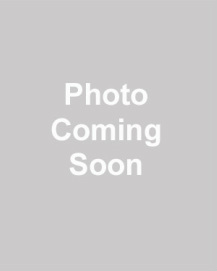 Broc is the leader of our Junior Leadership Team. 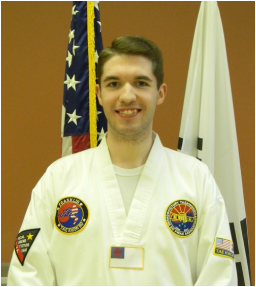 He assists the instructors in class and helps new students. Matt is a member of our leadership team, or SWAT (Special Winning Attitude Team). 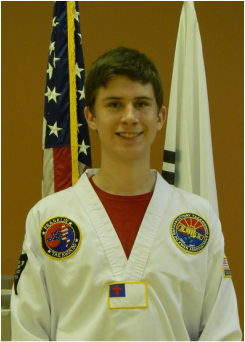 He assists the instructors in class and helps new students. 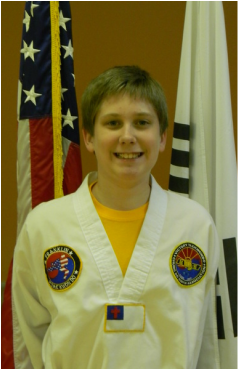 Ryan is a member of our leadership team, or SWAT (Special Winning Attitude Team). 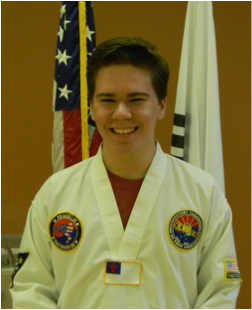 He assists the instructors in class and helps new students. 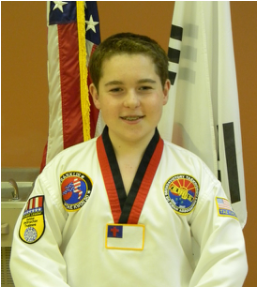 Jacob is a member of our leadership team, or SWAT (Special Winning Attitude Team). 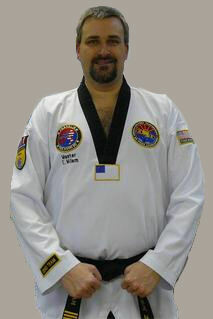 He assists the instructors in class and helps new students.